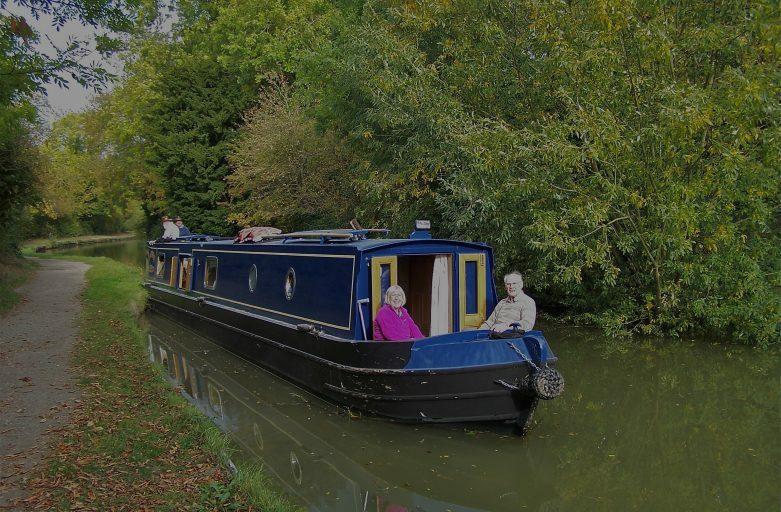 The waterways chaplaincy is there for all associated with the waterways. We don’t do what we do for the thanks but it is still encouraging when we hear back from people we have come alongside on the towpath. This is from an email we received after doing what we do best. “On Friday 5th Oct 2018, one of your Waterways Chaplains did me a big favour. 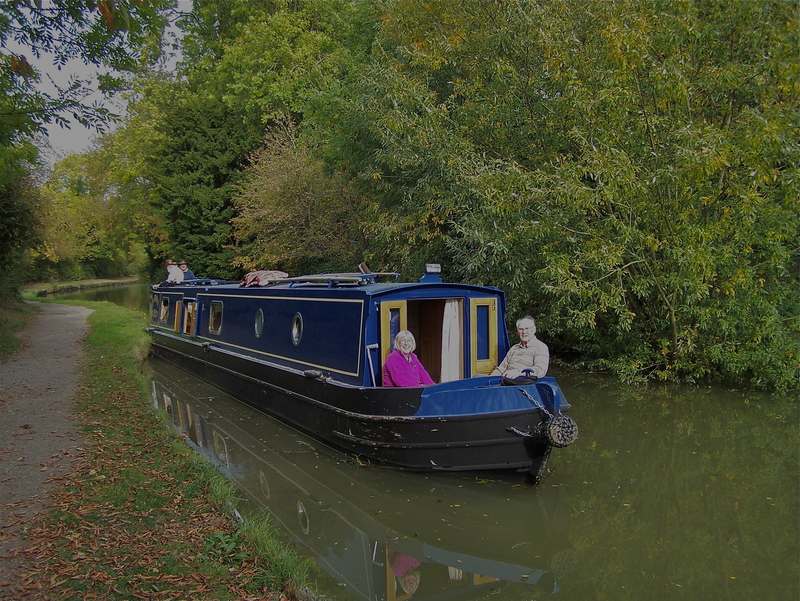 My father became exhausted while walking and your chaplain got him on board their narrow boat and carried him to where my car was parked. I photographed the event and had intended to ask for an e-mail address to pass on the picture, but it slipped my mind getting Dad home. The narrow boat moored up in the Basin in Market Harborough, Leicestershire and I think they intended to stay a day or two. I’m back in Wiltshire so can’t re-visit them.